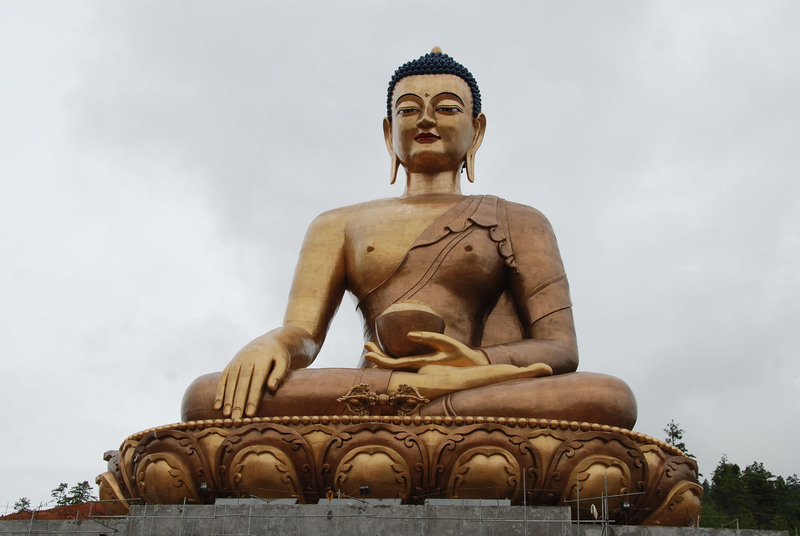 Bhutan – The last Shangri La !! 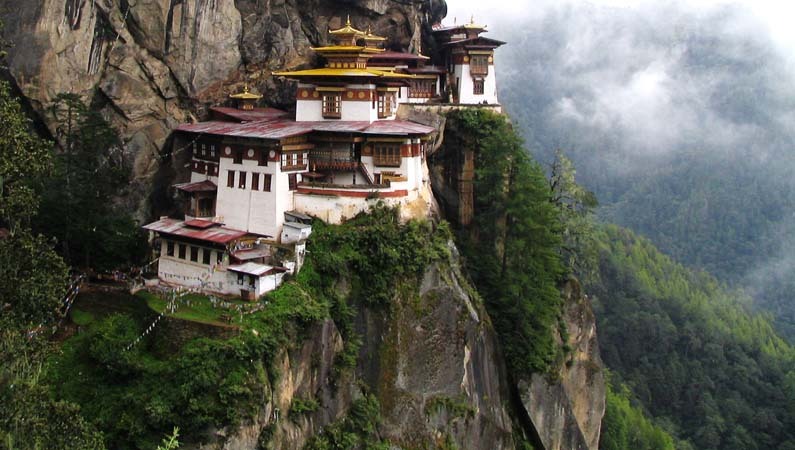 Take a break with us to the land of Thunder Dragon – “Bhutan” on an escorted, small women-only Group. 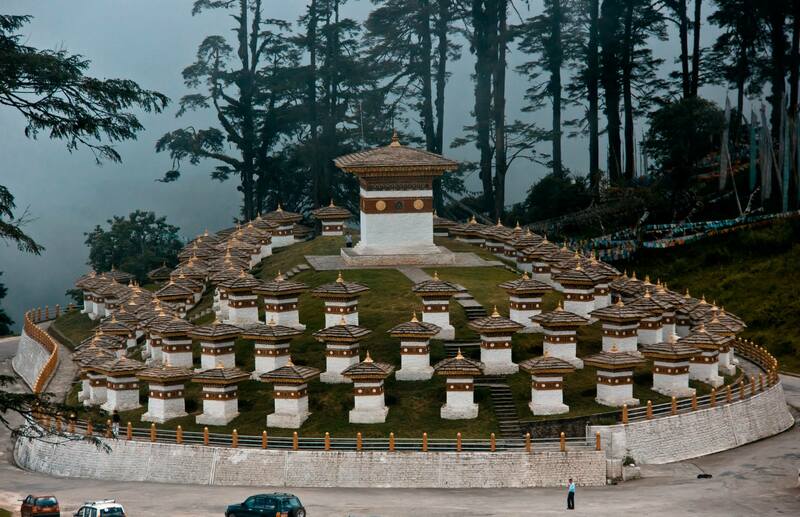 Bhutan is anything but ordinary. It’s mystical mountains, monasteries, Buddhist art is simply magical. You will fall in love with this Himalayan Kingdom as soon as your flight roams around the airstrip for landing. The people of Bhutan or I say “Drukpa” you will find always smiling and happy to help. No wonder in this country, there is no GDP but Gross National Happiness philosophy is being followed. Also not to miss, perhaps the spiciest and tastiest meals you will relish during your journey. In case you are being served chilies as the main dish, don’t get surprised, you are in Bhutan. Your great Himalayan adventure will begin with a visit to the capital – Thimphu which is the perfect place to explore Bhutanese culture. Later in your journey, you will explore the erstwhile capital of Bhutan – Punakha and perhaps the most scenic place in your journey. 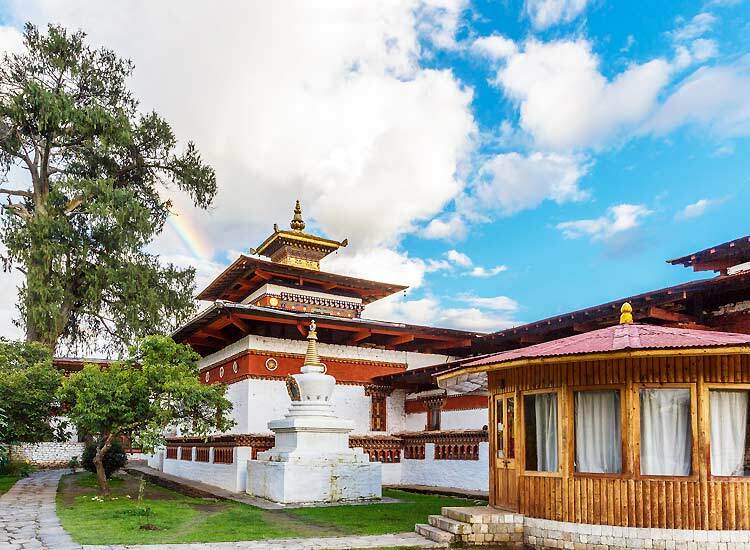 The last leg of your trip will take you the stunning town of Paro where a lot of amazing experiences awaits you like archery competition, interaction with locals and a whole lot of fun. The magic of this beautiful place will be etched in your mind for the rest of your life. Today we will head towards the city of Paro. We will check into our hotel and will enjoy lunch at one of the local restaurants (at our own expense). Then get ready to mount your bows and learn archery, the national sport of Bhutan. Challenge your new friends to a competition. We will also learn how to wear the traditional Bhutanese national dress. Later in the evening we visit a local family and interact with them to understand their lifestyle. We will also watch a weaving demonstration on how the local people create beautiful hand woven artefacts. Then we will experience a lovely home cooked meal. Overnight stay in Paro. Meals: Breakfast, Dinner. Breakfast on all days starting Day 2 and ending on Day 6. Dinner on all days starting on Day 1 and ending on Day 5. All sightseeing & transfers as per the itinerary in private non air conditioned modern vehicle with local English speaking guide. Single supplement is INR 15,000.00/person including GST. Air tickets once issued will be non refundable/non changeable. In case of package cancellation airfare is subject to be paid. Centrally located in the heart of Thimphu Town, City Hotel is one of few hotels in the country to have a shopping arcade connected to the property. The hotel is designed with a perfect blend of traditional Bhutanese influence with contemporary amenities to provide the best comfort and service to guests. This hotel is located approximately 20 minutes’ drive from Punakha. Overlooking the Punakha Dzong and valleys beyond the views are breathtaking. Hotel Olathang is beautifully perched on a hill amidst 28 acres of blue pine forests and greenery. Guests can enjoy an ambience of peace and tranquility and a close intimacy with nature.